Reliance Jio me Caller Tune Kaise Lgaye? Hello dosto aaj me Aapko Reliance Jio SIM me caller tune Kaise active Kare free me caller tune Kaise active kiya jata hai. 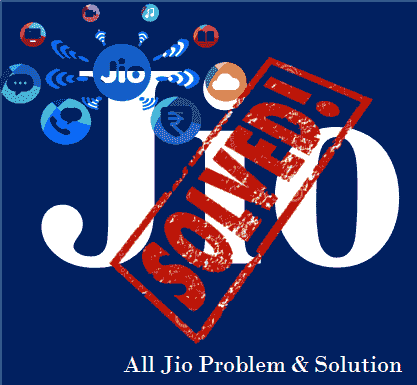 to dosto hum sabhi jante hai Reliance Jio ne sabhi Suvidha free kar di hai, jisse logo ko kaafi fayda ho raha hai. Apne jio sim me Call Ringtone Kaise Kiya jata hai. Yaha par 2 Tarike btaye gye hai. Dono Me Se jo Tarika Pasand Aaye, Set Kar Kijiye. Reliance Jio ka target hai Reliance Jio user increase Karna, bade se bade sankhya me users Badana. to dosto Reliance Jio company ne ek or free Suvidha de di hai, Wo hai caller tune. Caller tune Activate Karne ke Liye bus Aapko ek toll-free Number Par 1 SMS Karna hoga, jo bilkul free hai, caller tune Activate sirf 30 days ke Liye hai, to dosto ab Baat Karte hai. Kaise Reliance Jio SIM me free caller tune active kiya jata hai. Reliance Jio me caller tune Activate Karna chahte ho to Aapka Phone Volte hona chahiye, agar Aapka Phone Volte nhi hai ya only 4G hai to aapke 4G mobile me saare Jio ke apps download Karna padega | agar aapke Phone me pahle se MyJio app ke saare app download hai to bahut achha, agar nhi hai myJio reliance Jio ke saare app to sabse pahle wo down kar lijiye. To chaLiye Kaise set Karte hai free caller tune apne smartPhone me. yaha par Jio Tune Set karne ke 2 Tarike btaye gye hai. is song ko Activate Karne ke Liye confirmation SMS Aayega. “ अगर आपके सेलेक्ट किये गए Song को अपना Free Caller tune सेट करना चाहते है. 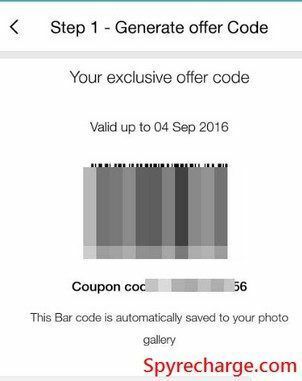 तो 1 Type करके SMS Send करें” आप “1” लिखकर “Confirmation Send” कर दीजिये. 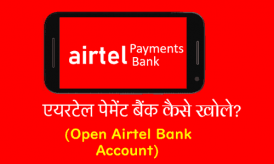 Step:7 Ab Apke Jio SIM par Last Confirmation Karne ke Liye SMS Aayega Jisme Aapse Pucha Jayega ki “अगर आप इस Jio Tune Service को Confirm/Activation करना चाहते है, तो आप 30 Minutes के अन्दर “Y” लिखकर send करें” आपको “Y” लिखाकर send करना है. अगर ऊपर बताये गये तरीके से Mobile Jio Sim में Call Tune set नहीं कर पा रहे हैं, तो दूसरा तरीका यहाँ जानेगे. अगर 2 Minute में अपने मोबाइल सिम में Caller Tune Set करना चाहते हैं, My music App से Active कर सकते हैं. 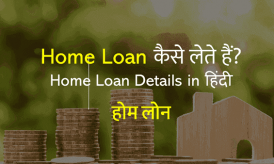 चलिए इसके बारे में जानकारी दे देते हैं. 2. 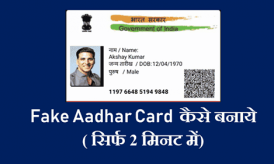 Download करने के बाद उसे Open करें. 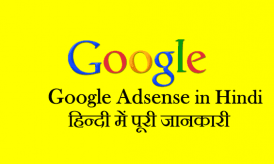 और अपने मन पसंद के गाने को Search कीजिये. 3. song को एक बार चला के देख लीजिये. 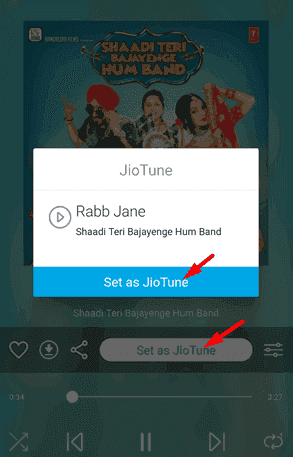 मिल जाने पर “Set as JioTune” का Button मिलेगा. वो दबाकर Active कर लीजिए. इस प्रकार आपके Jio Sim में 30 Seconds के अन्दर Activation का Message आ जायेगा.